Former Bihar Chief Minister Lalu Prasad Yadav has been denied bail in all three cases of the fodder scam by the Supreme Court. 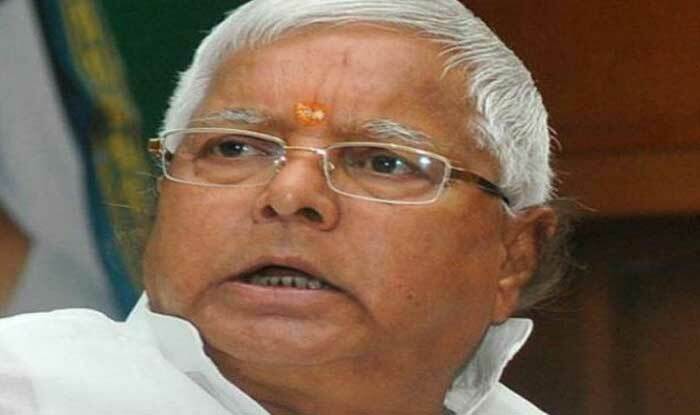 New Delhi: The Supreme Court on Wednesday dismissed RJD chief Lalu Prasad Yadav‘s bail plea in three cases relating to the multi-crore fodder scam. The former Bihar chief minister had sought bail on medical grounds and to lead his party ahead of the Lok Sabha elections. The three cases in which Lalu Prasad Yadav has been convicted are related to the over-Rs 900-crore fodder scam, which pertains to fraudulent withdrawal of money from the treasuries in the Animal Husbandry department in the early 1990s when Jharkhand was part of Bihar. The RJD was in power in Bihar with Prasad as the chief minister when the scam had allegedly taken place.